*HOT! 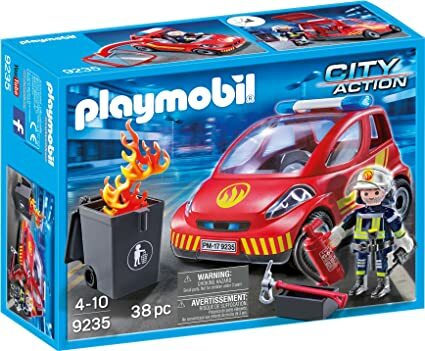 * Amazon – 5 PLAYMOBIL Sets at their BEST/SUPER LOW Prices! Amazon has 5 PLAYMOBIL sets at their BEST/SUPER LOW prices! Shipping is FREE with your Prime account or choose free standard shipping. 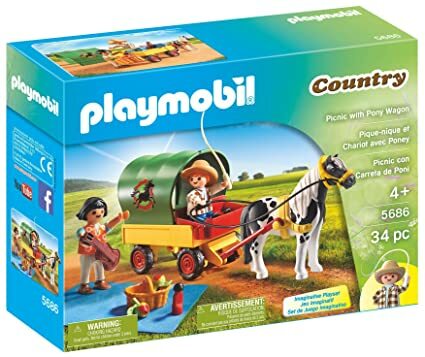 PLAYMOBIL Picnic with Pony Wagon just $7.99 (Reg $11.99)! BEST PRICE! 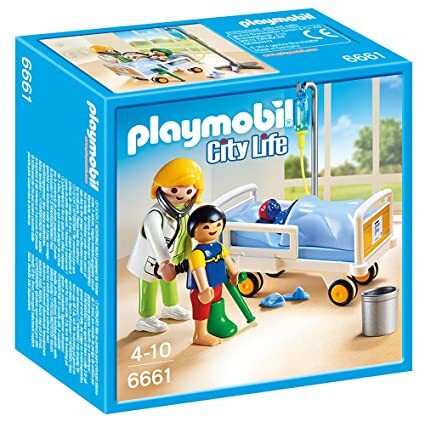 PLAYMOBIL Doctor with Child just $7.99 (Reg $11.99)! BEST PRICE! 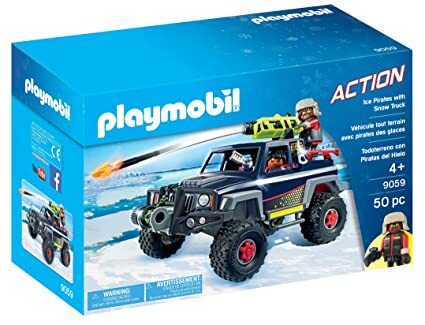 PLAYMOBIL® Ice Pirates with Snow Truck Playset, Multicolor just $8.57 (Reg $19.99)! 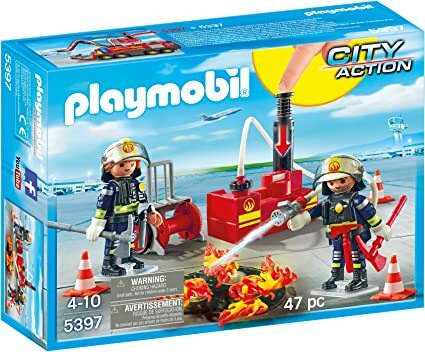 PLAYMOBIL® Firefighting Operation with Water Pump Building Set just $13.47 (reg $24.99)!